​Inventory management software for growing businesses.  Zoho Inventory is now GST ready. Learn more.